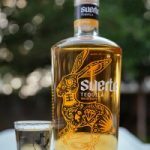 This tequila review is probably the most fitting to date for this website as Republic Tequila is sold in a bottle that just so happens to be our favorite shape … the state of Texas. The anejo is just one of their offerings which also includes a blanco, reposado and a limited edition extra anejo. 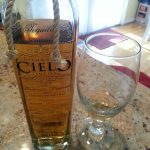 We’ve tried all of them except for the extra anejo but will focus on the anejo for this review. 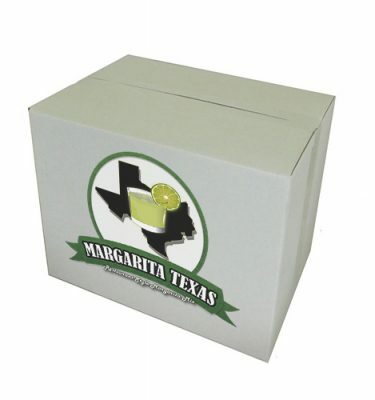 According to their website, this tequila “is aged for 17 months in American White Oak bourbon barrels, resulting in deep hues.” This type of tequila classification allows for aging in oak casks for more than a year but less than 3 years. 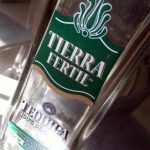 The long aging process in barrels adds to the pleasant flavors found in this Republic Tequila spirit. The aroma has hints of sweet agave, pepper and oak from the bourbon barrels. Taste has hints of vanilla with complimenting spice and finishes off with oak. 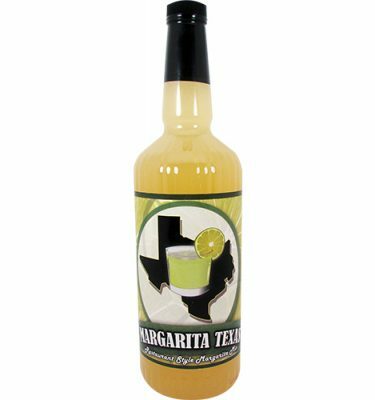 The tequila goes down mostly smooth with a slight heat at the end. 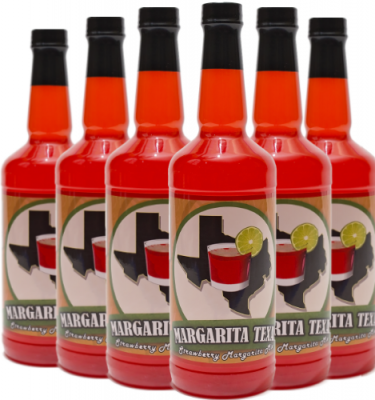 At our local Texas liquor store chain, the bottle retails for around $50. 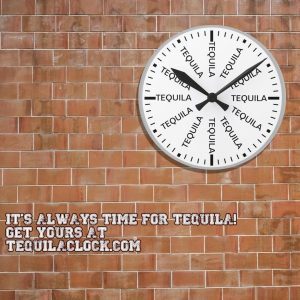 While this may seem high for a bottle of tequila, its actually quite affordable and a good value for an anejo. 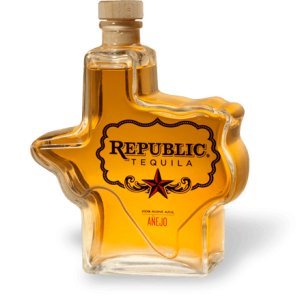 We recommend Republic Tequila anejo if you are looking for a sipping tequila with interesting flavors. 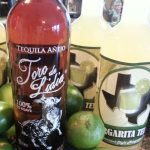 If you’ve read our other reviews, you know we are typically against tossing an anejo into a margarita. 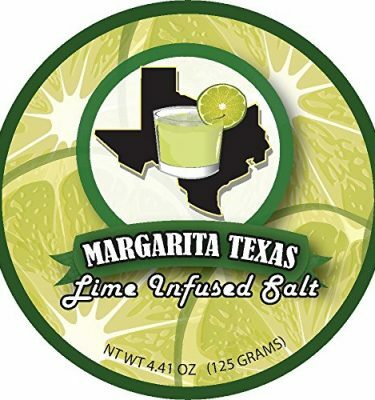 While we did consume most of it on it’s own, some made it into our favorite cocktail recipe. 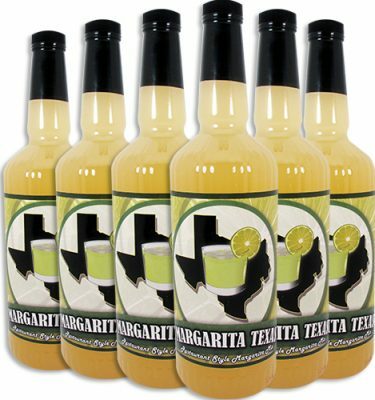 The complex flavors of this tequila gave the drink another dimension. Put all ingredients into shaker, shake and strain over ice. 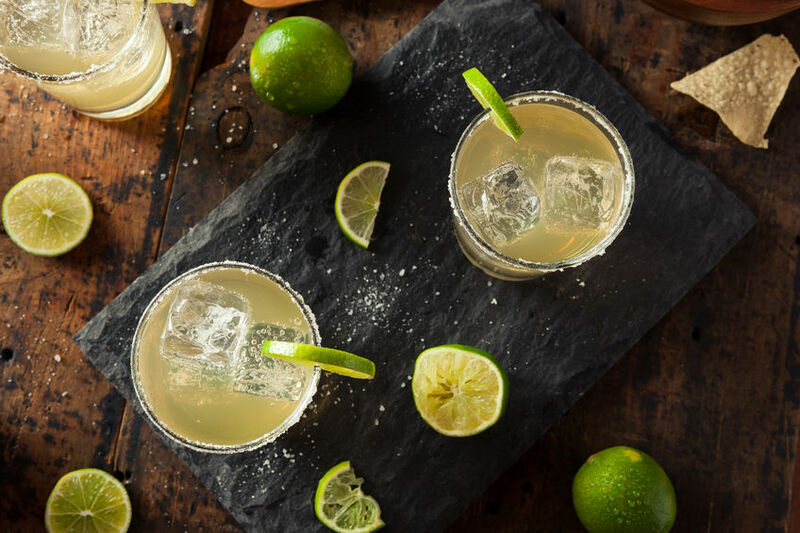 Have you tried any of the offerings from Republic Tequila? If so, let us know what you thought about them in the comments below.